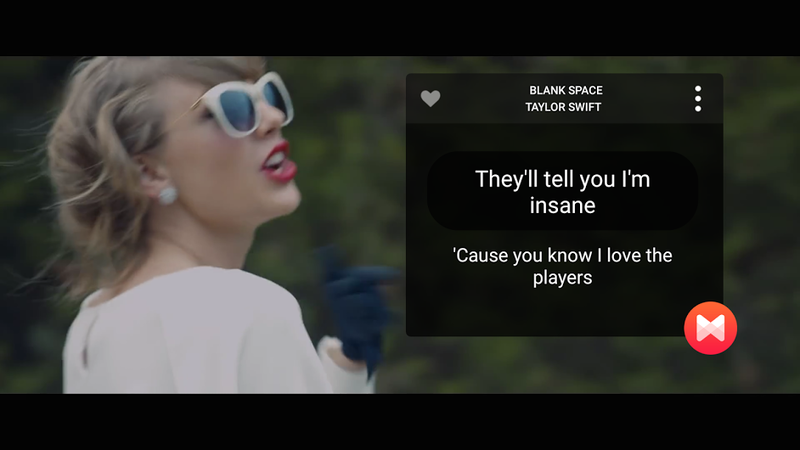 You don't need to understand the lyrics to like a song, but sometimes it helps. 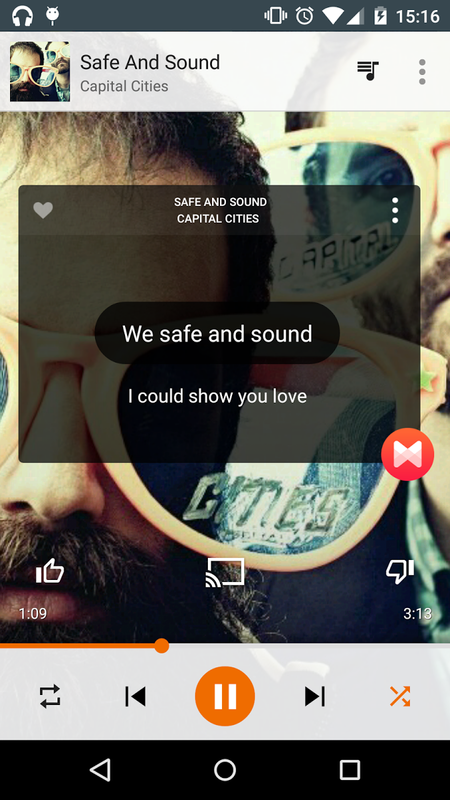 Musixmatch is a slick way to sing along with your tunes or have an impromptu karaoke party, and now it's about to get even better. 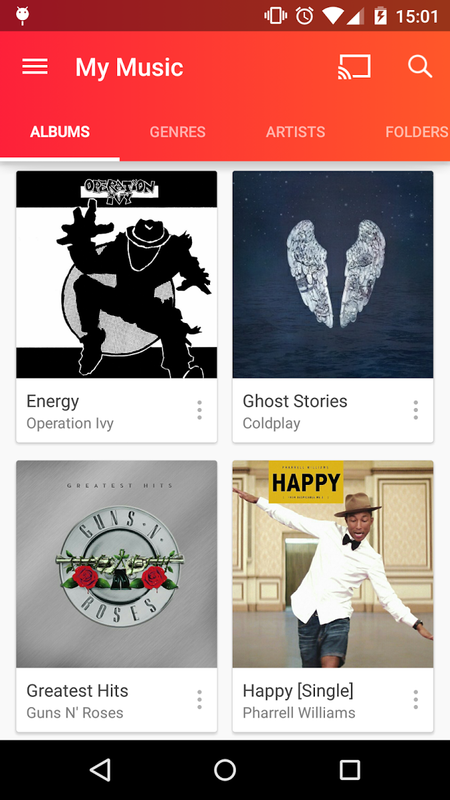 There's an updated version of it in the Play Store beta channel with some new features and a full material redesign. 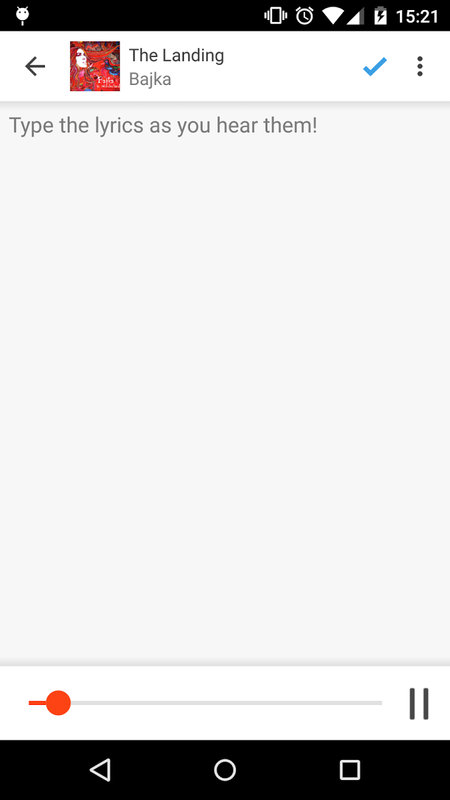 Here's the changelog listed by the developer. 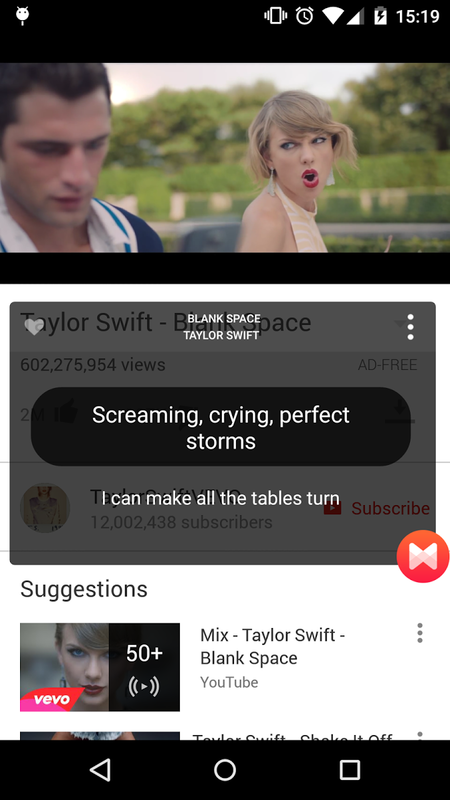 Launch it directly from the notification tray and use the MusicID feature to recognize lyrics while watching YouTube music videos! 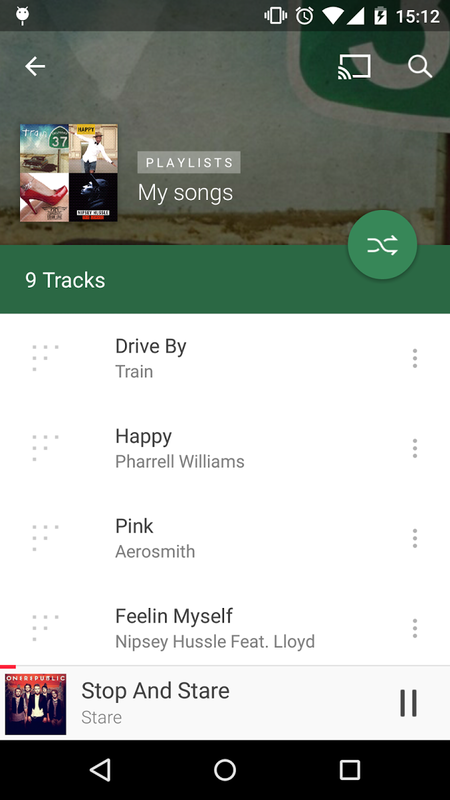 The app itself acts as a music player and ties in directly to local music and Spotify Premium. 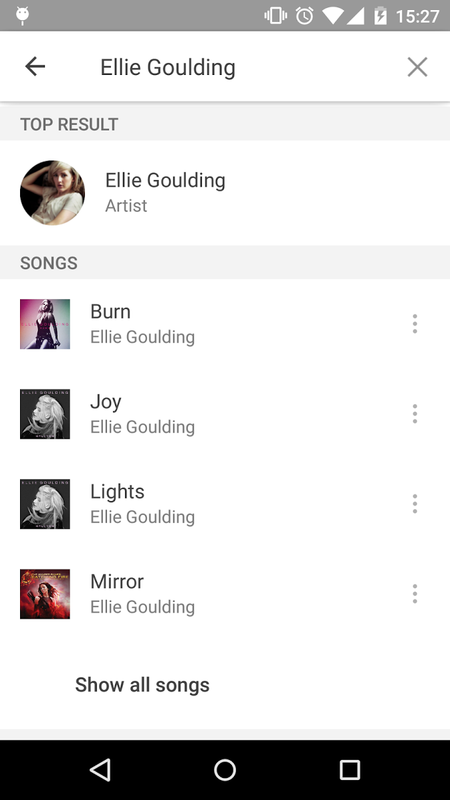 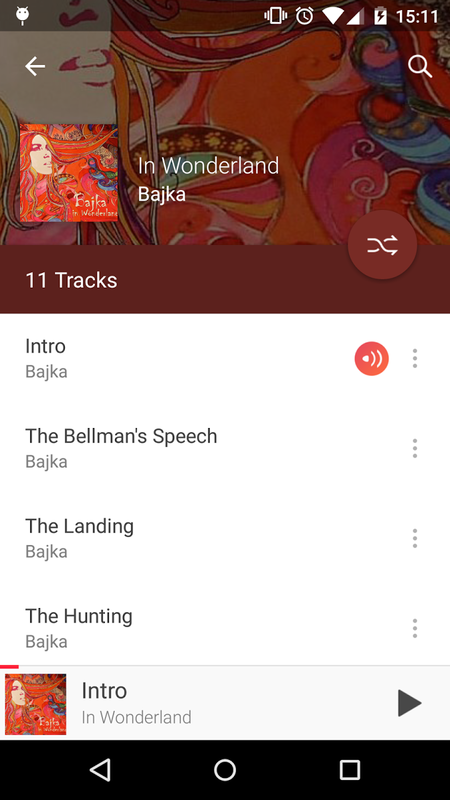 For Google Play Music, you can use the new FloatingLyrics UI. 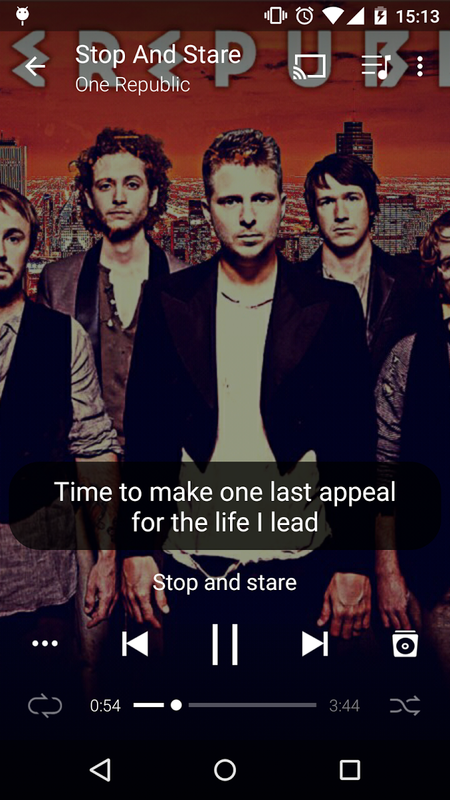 You launch it from a notification to show a small floating box with lyrics that advance in sync with the song. 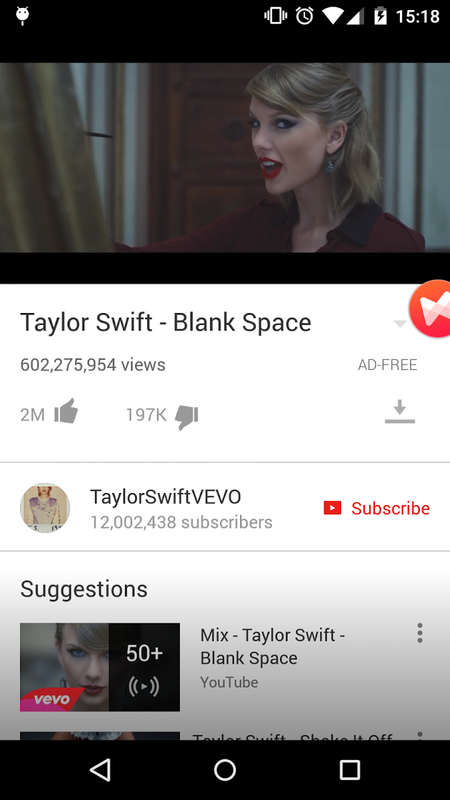 You can also minimize it to a floating icon a little like a Facebook chat head. 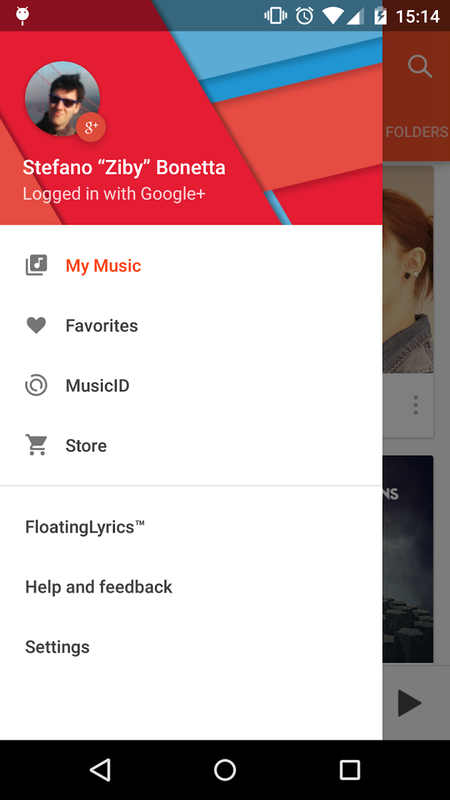 You can get the beta APK from the mirror below or sign up for the beta on Google+ and become a tester yourself. 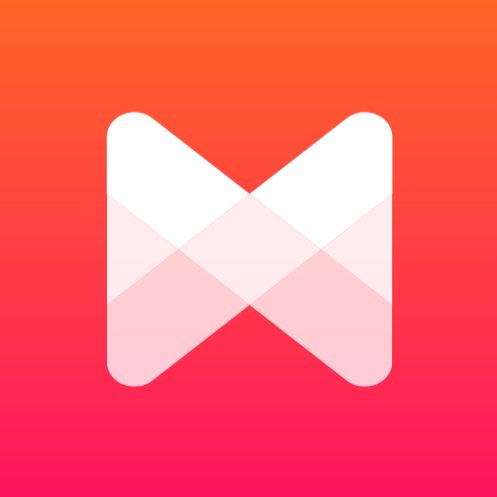 Musixmatch is free to use with occasional ads, but you can subscribe for $1.99 per month or $4.99 per year to get rid of them.